This story was first published on Nov 2, 2017, and updated on May 23, 2018. SINGAPORE - Singaporeans hold the world’s second-most powerful passport in their hands, according to the Henley Passport Index. Japan has overtaken Singapore in the global ranking for the most powerful passport, with visa-free or visa-on-arrival access to a record 189 destinations, according to the latest update released by the Henley Passport Index on Wednesday (May 23). In an earlier ranking published on Feb 28, Singapore and Japan were tied for the top spot, with visa-free access to 180 destinations. In the latest ranking, Singapore travellers now have visa-free travel, or visas on arrival, to 188 destinations. The index, compiled by global citizenship and residence advisory firm Henley & Partners, surveyed a total of 199 different passports against 227 different travel destinations, including countries, territories, and micro-states. Here’s a spectrum of desirable journeys – both far-flung and just hours from Singapore shores - published in The Straits Times. 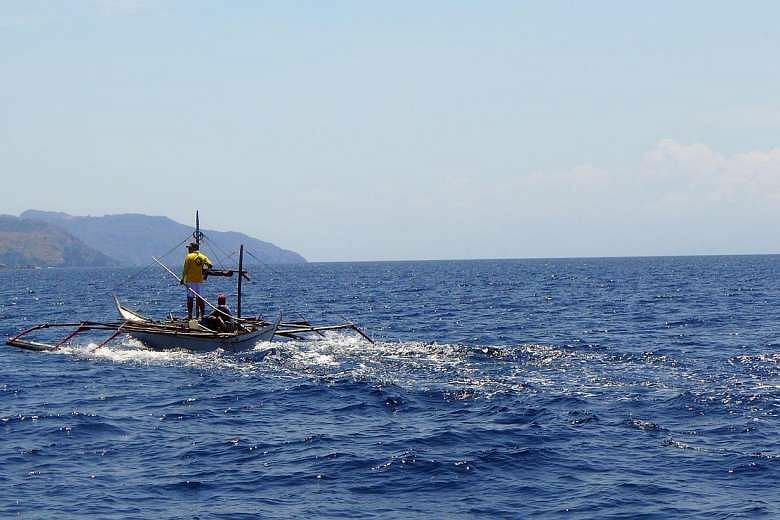 Travel writer Lee Siew Hua highlights travel stories that reveal wonders from everywhere. 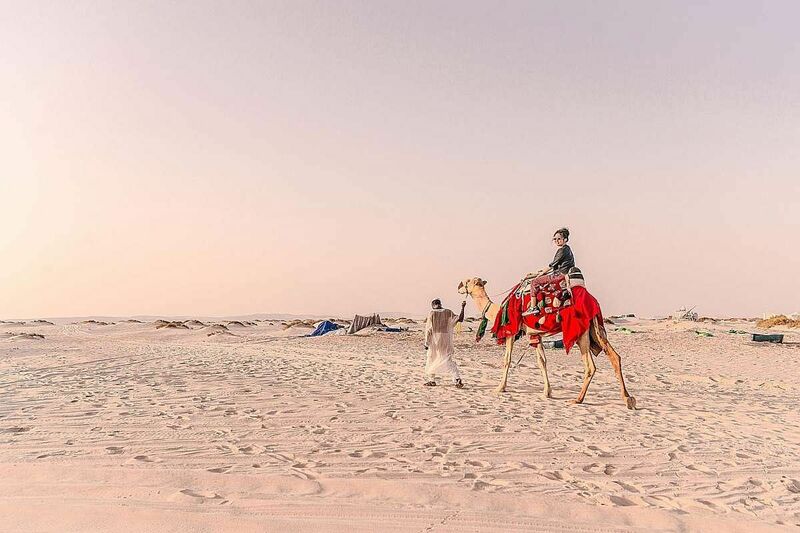 Explore the world, from sensuously sunlit Provence to wildest Patagonia, from vivacious Tel Aviv to old-world Hoi An. With windswept pinnacles and glaciers clustered in the far south of Latin America, wild Patagonia is a hyper-real journey to the rim of the world. 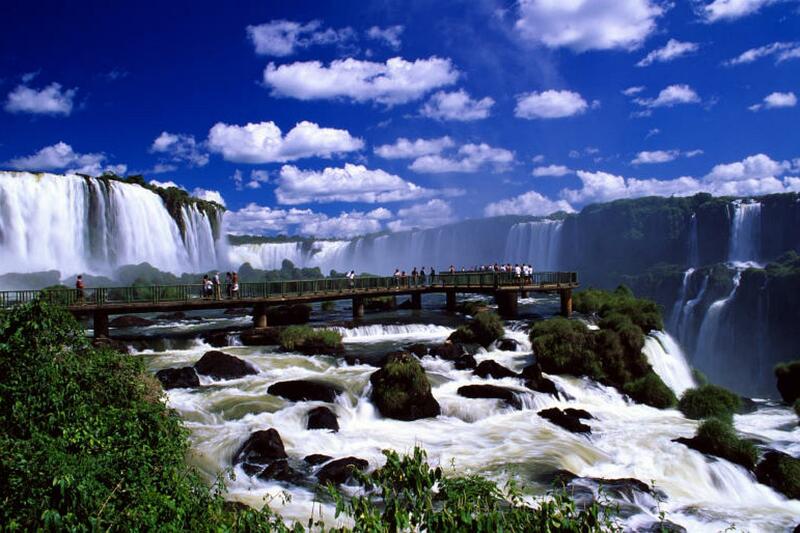 The Iguazu Falls are sublime from any angle, while Rio is a pumping city. 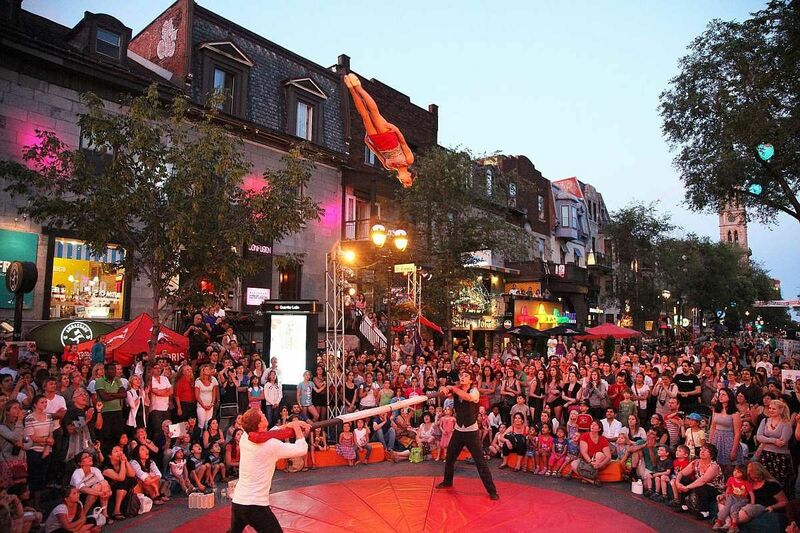 A French-flavoured city that loves to party and play, Montreal sells fantasy to the world, notably the Cirque du Soleil. 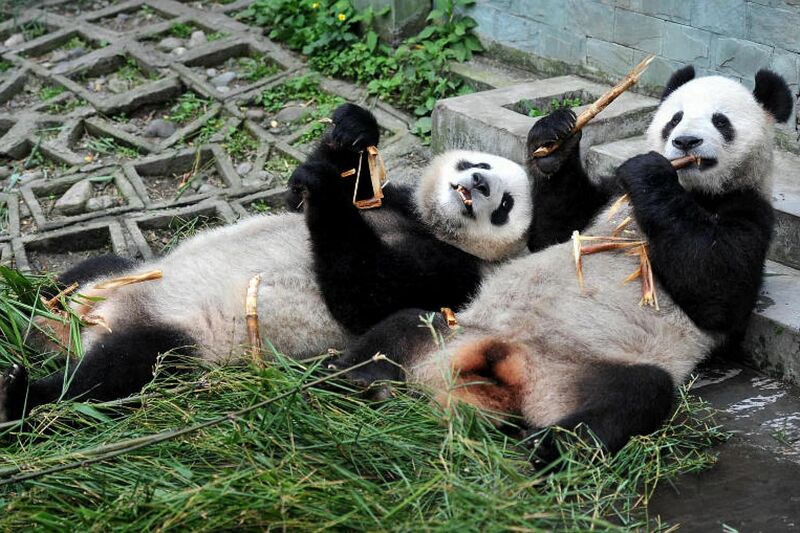 Carefree Chengdu is a place of pandas and poets, while Guizhou abounds in rainbows and myths. 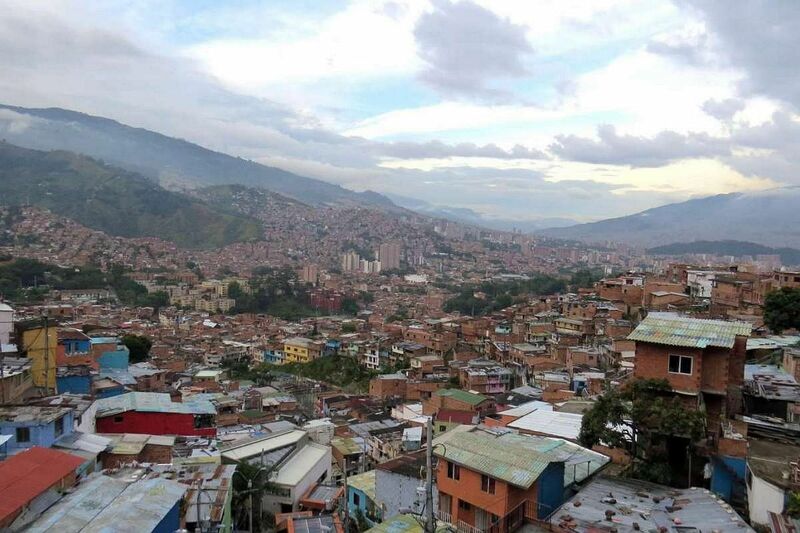 Colombia is the comeback country, where a fragile peace has settled and travellers are exploring the land anew. Whoosh, whoosh! 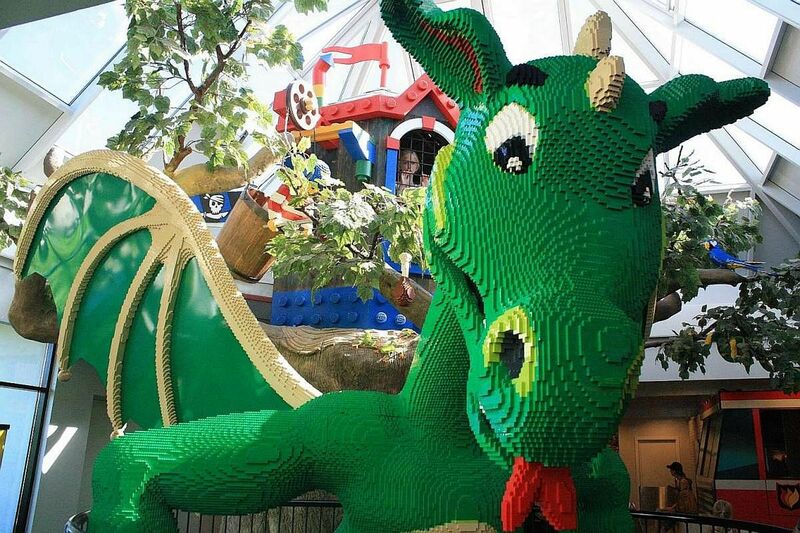 Battle baddies at the new Ninjago World in Legoland - and take a breather in Lego's tranquil hometown of Billund. 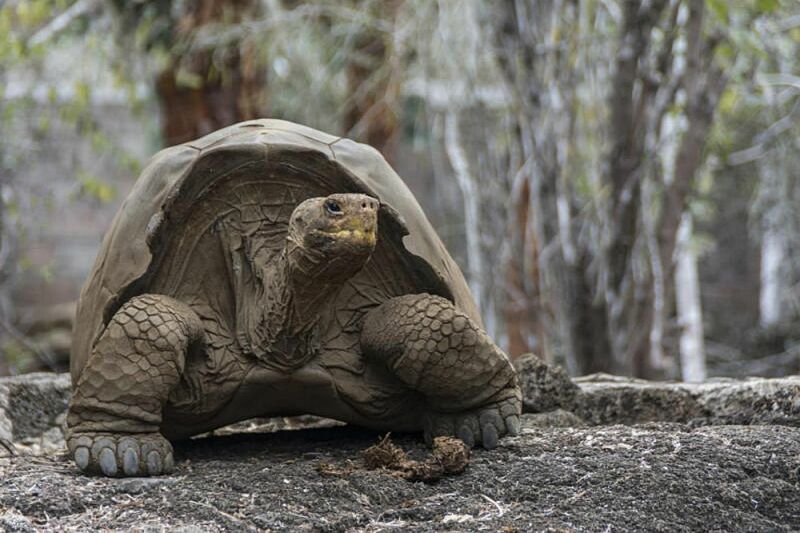 There is an Edenic innocence in the Galapagos islands of Ecuador, where animals forget to fear. 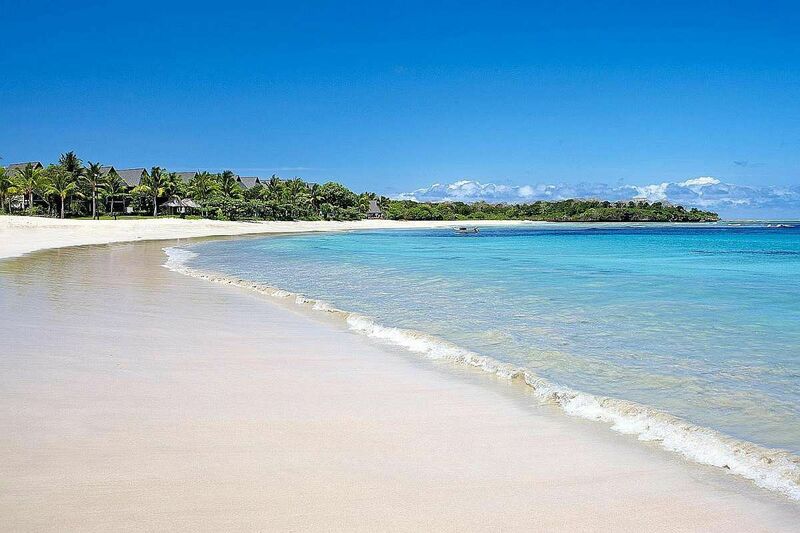 In the heart of the less-explored South Pacific, frangipani-scented Fiji is a paradise for sea-lovers. 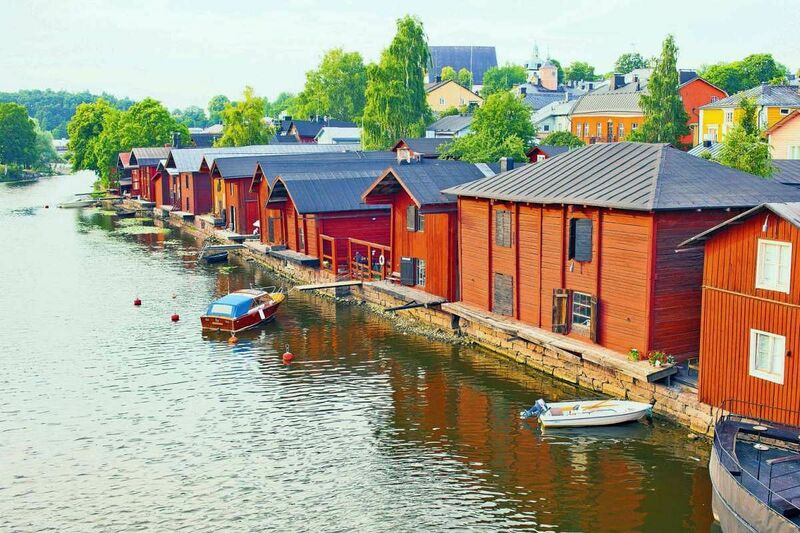 Revel in cold adventures in Finland. 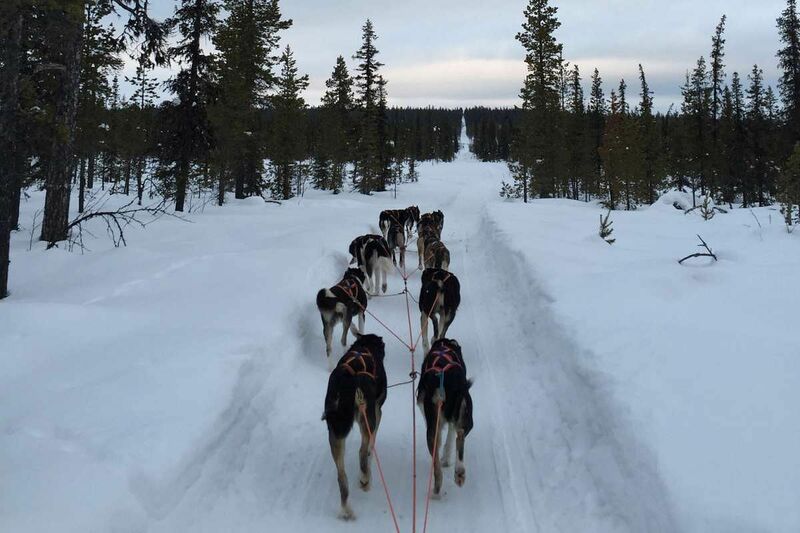 Plunge into an icy chamber in Helsinki and stay on a husky farm in the wintry wilderness up north. 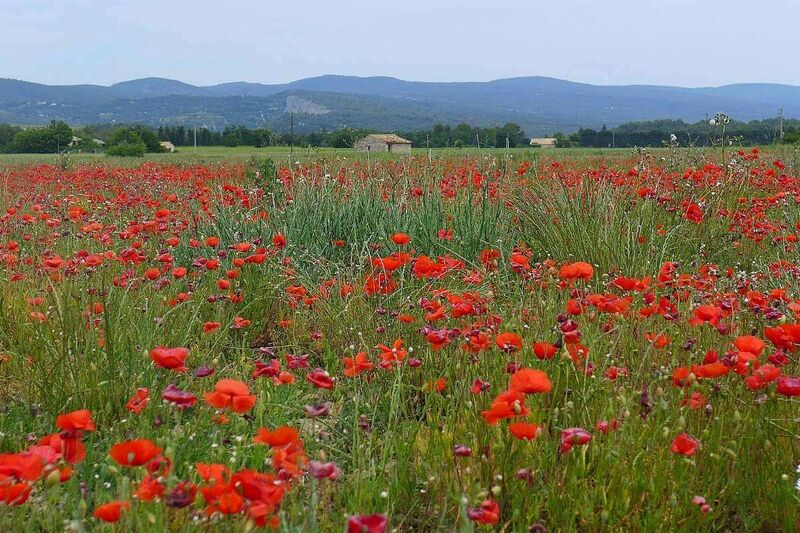 A walking gourmet journey in Provence reveals places of sun-lit sensuousness and hidden Michelin-starred restaurants. Also, enjoy the plush chateau life in Bordeaux, which has been making wine since Roman times. 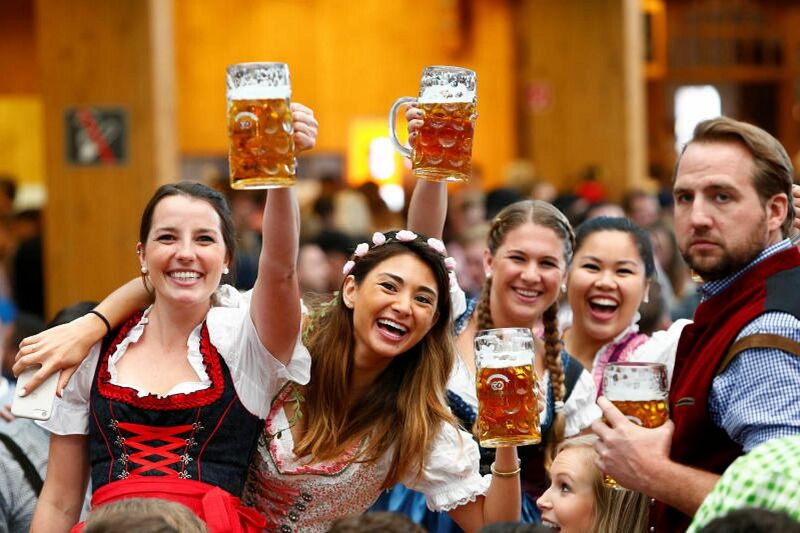 With relaxing beer gardens, friendly residents and mountains, Munich is like the planet’s biggest village. 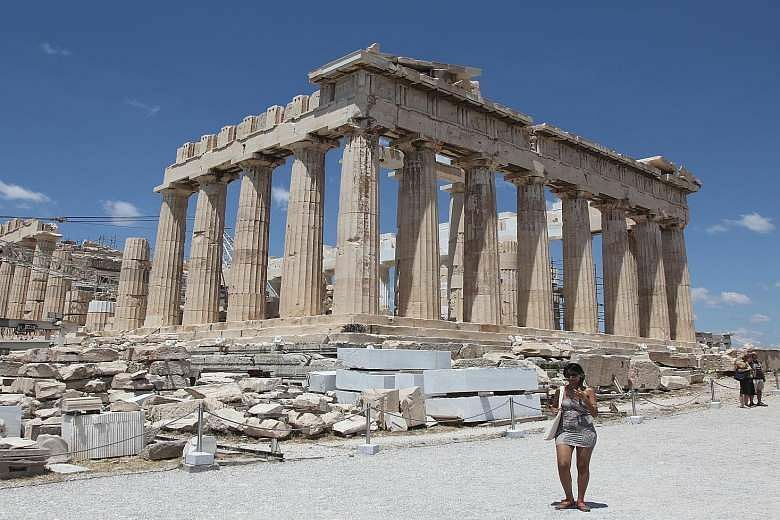 Athens, with its gritty beauty, is a treasure trove for lovers of archaeology and good food. 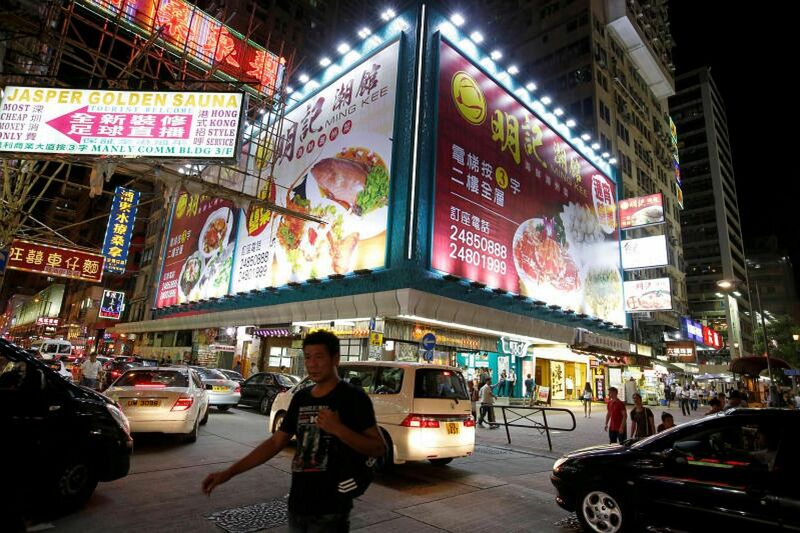 So many ways to spend a perfect weekend in Hong Kong: hike, eat, shop, gallery-hop and ride on the world’s longest outdoor escalator. 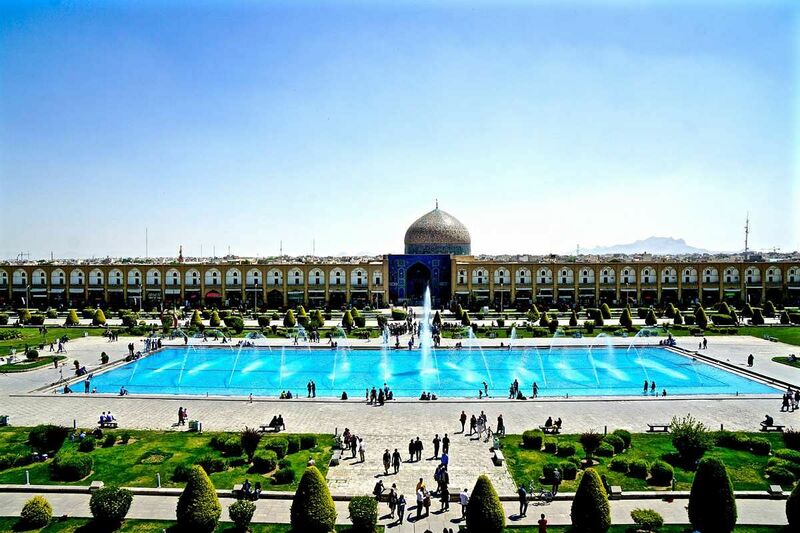 Iran is safe and super-friendly, and rewards the wanderer with hidden gardens, echoes of great civilisations past and a stylish lifestyle. 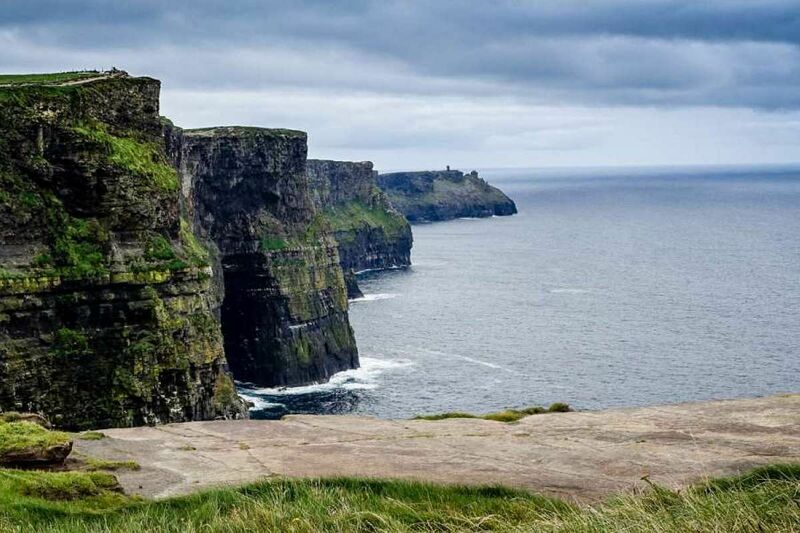 The Emerald Isle, shrouded in myths and filled with music, enchants in so many ways. 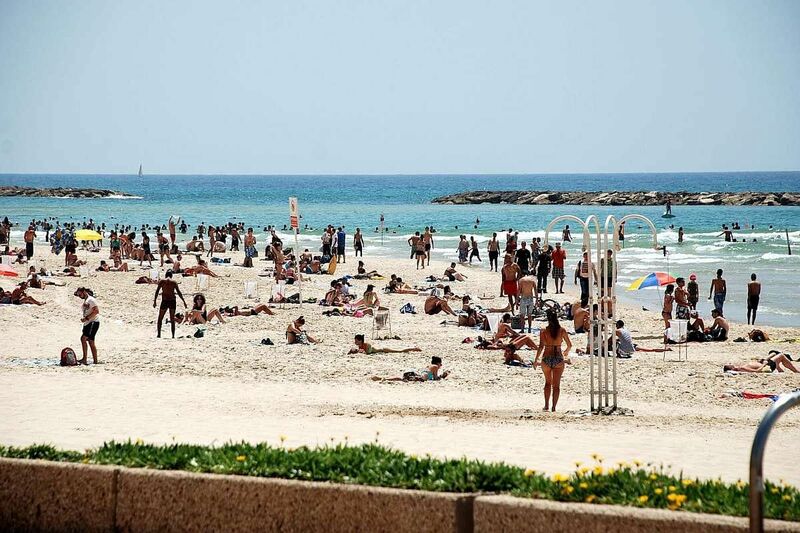 An insider guide to vivacious Tel Aviv, on the sun-drenched coast, where time is best spent outdoors. 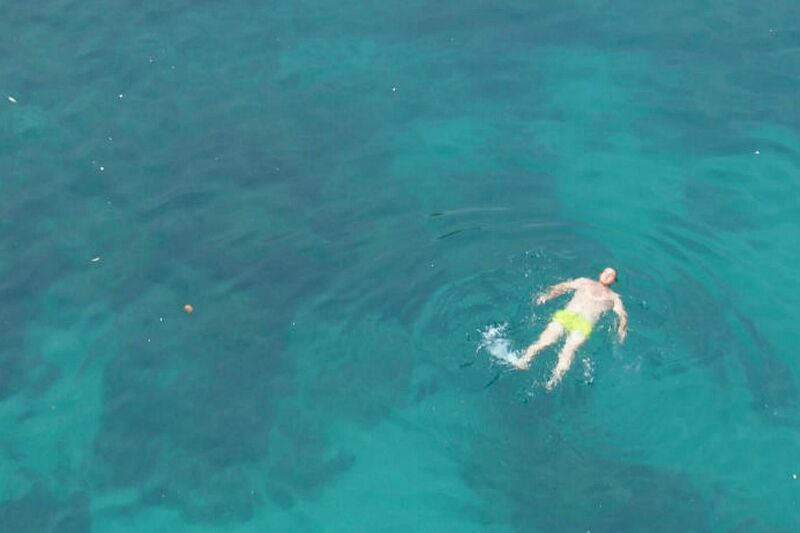 Experience the sweet life in Puglia, where locals make burrata, and summer days are halcyon. In snowshoes, step into an all-white world where Japanese hamlets and cedar forests lie under the deepest snow. 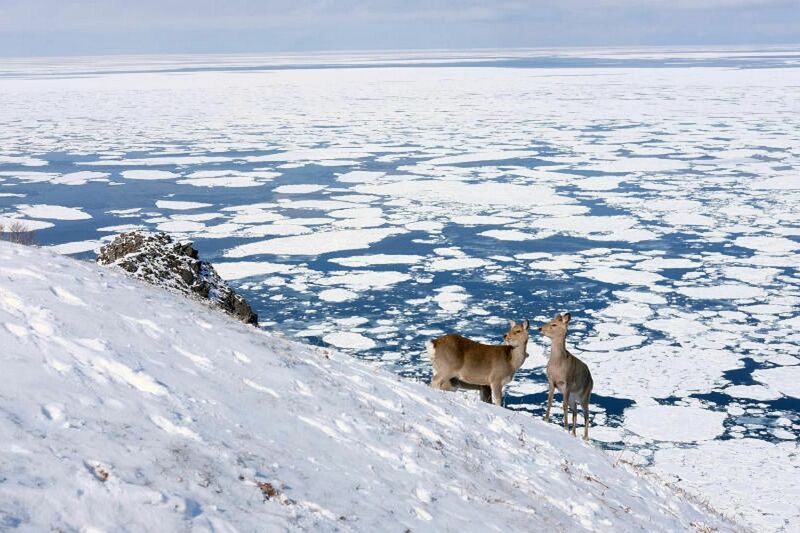 Also explore the northernmost tip of Japan in Hokkaido. 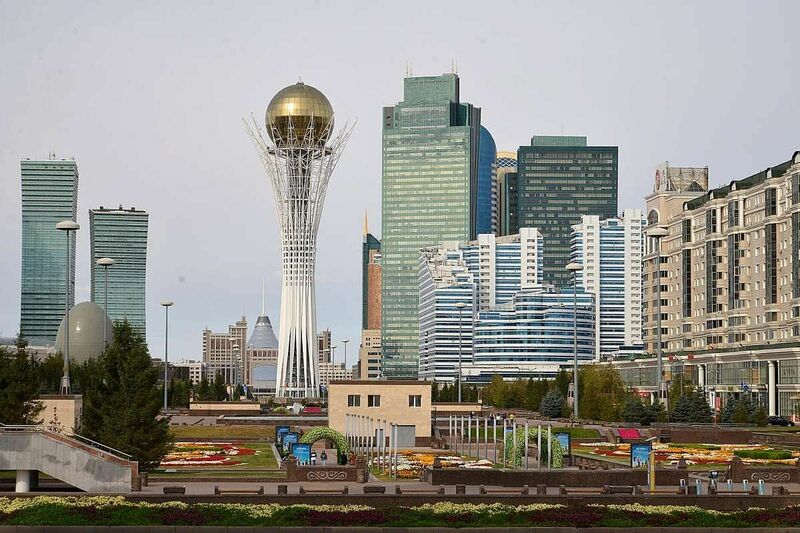 In Kazakhstan, nature and ultra-modernity sit side by side. 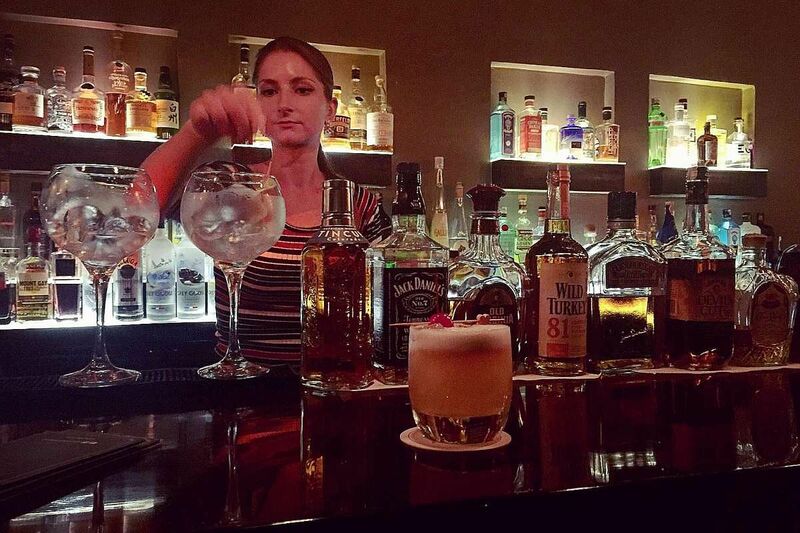 Luang Prabang, with its royal past and fancy cocktails, retains its soul amid rapid changes. A high-speed rail will run from Jurong East all the way to Kuala Lumpur in a decade. There is much to see and do at each stop. 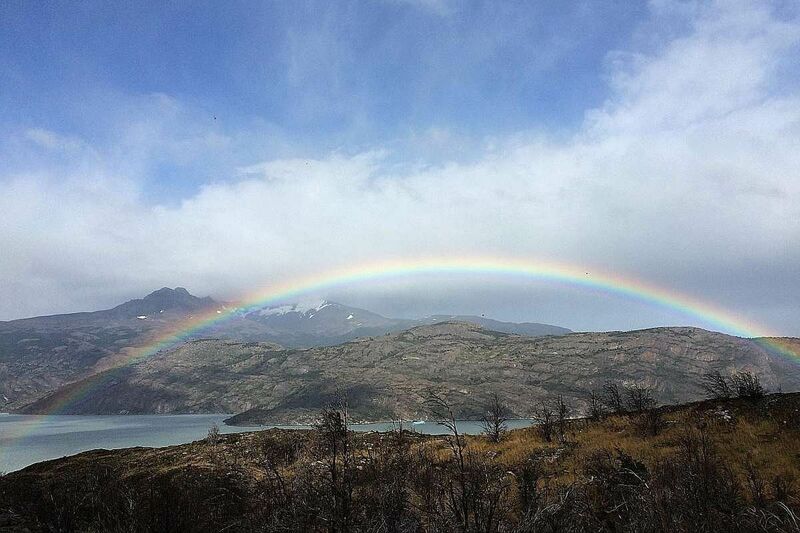 Look, mum, a blue rainbow! 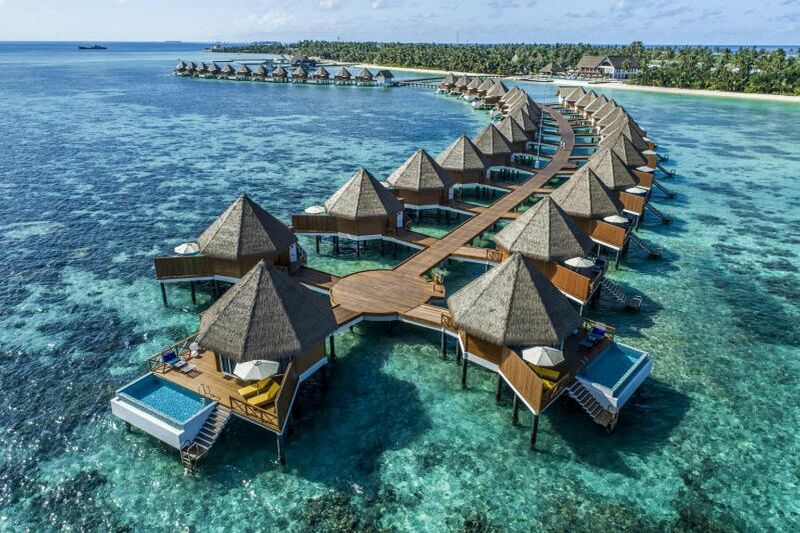 Discover kid-friendly Maldives with picnics on castaway islands, dolphin spotting and more. 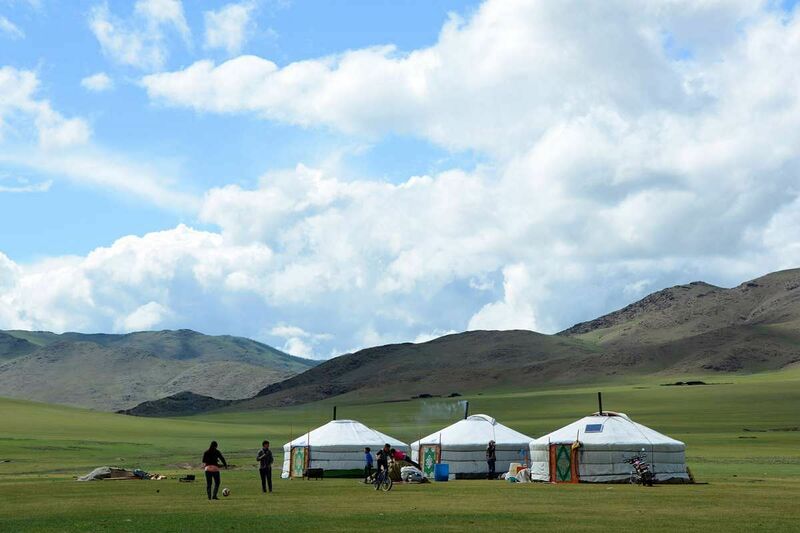 Staying in a round, warm tent amid nomads is a wonderful way to relish life in the middle of nowhere. 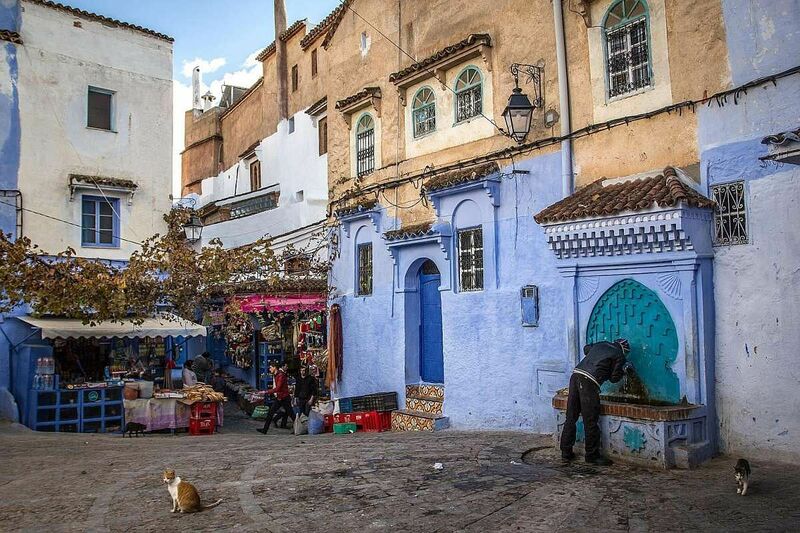 Blue beauty and Moorish allure abound in Morocco. 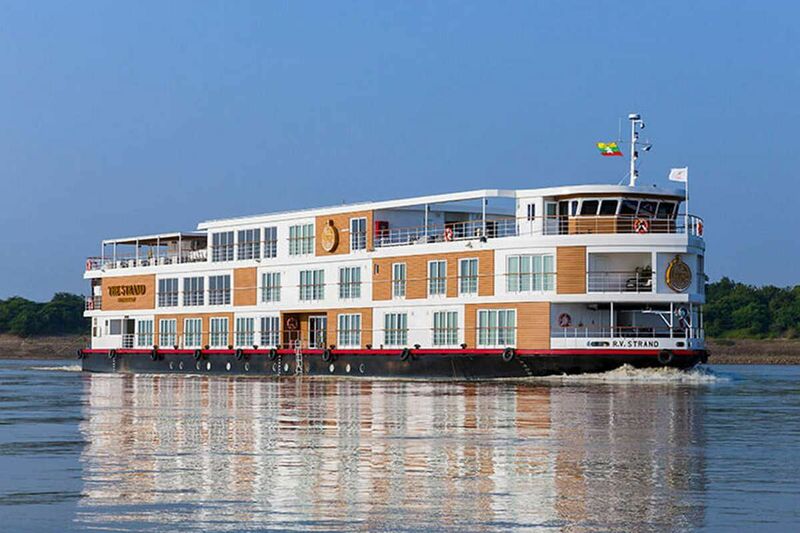 Cruise luxuriously down the mighty Irrawaddy River to experience Myanmar’s storied past and its panoramic world. Journey by train and ship deep into the Arctic Circle, and experience Norway’s rough fjord-lined coast over several days. 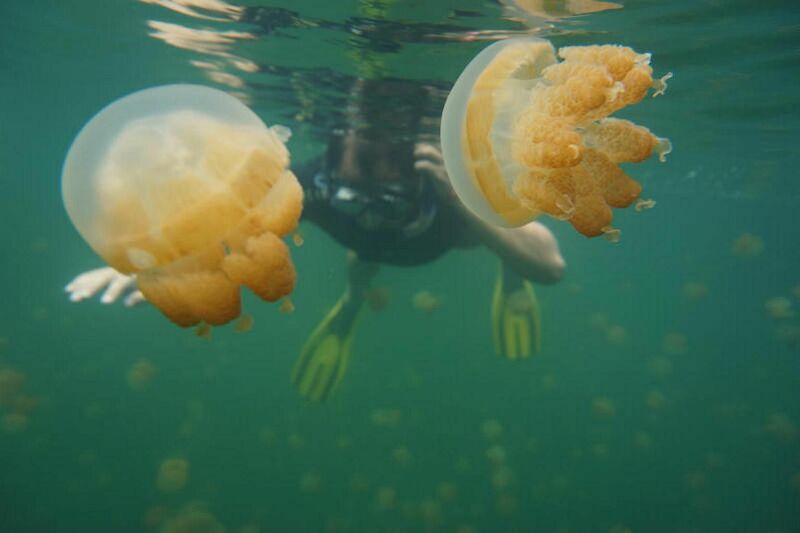 Swim in a lake with jellyfish that have one amazing quirk: no sting. 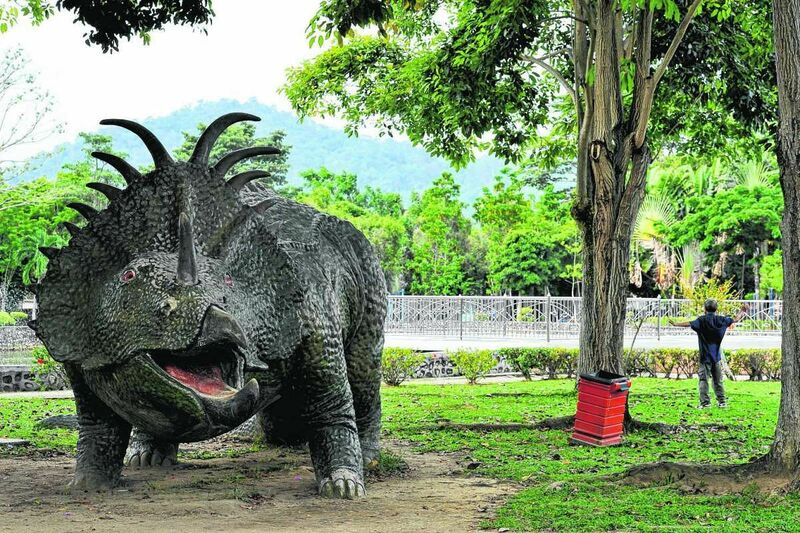 Lubang Island, the jungle hideout of enigmatic Japanese war straggler Hiroo Onoda who refused to surrender for 29 years after World War II, is a jolt of pure adventure so near Singapore. 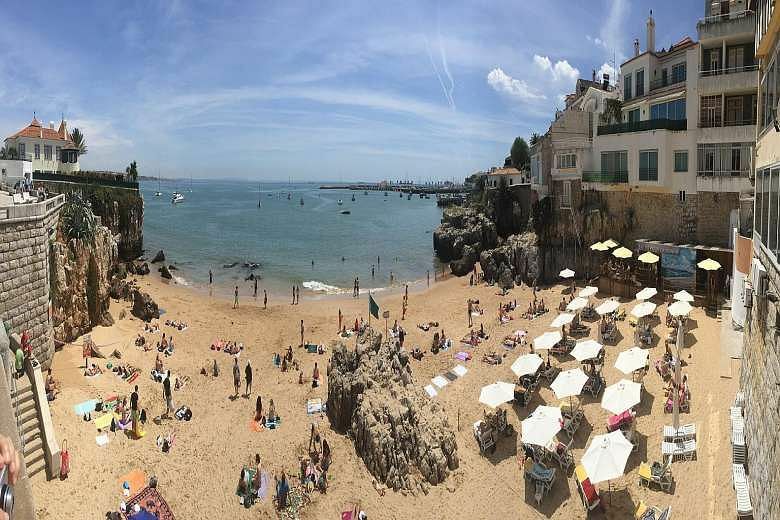 The classic and vintage coexist beautifully with the young and vibrant in Portugal. Little Qatar is home to the world. Foreigners flock here to work, bringing colour to its capital Doha, even as the deserts and falconry heritage evoke the Qatar of old. 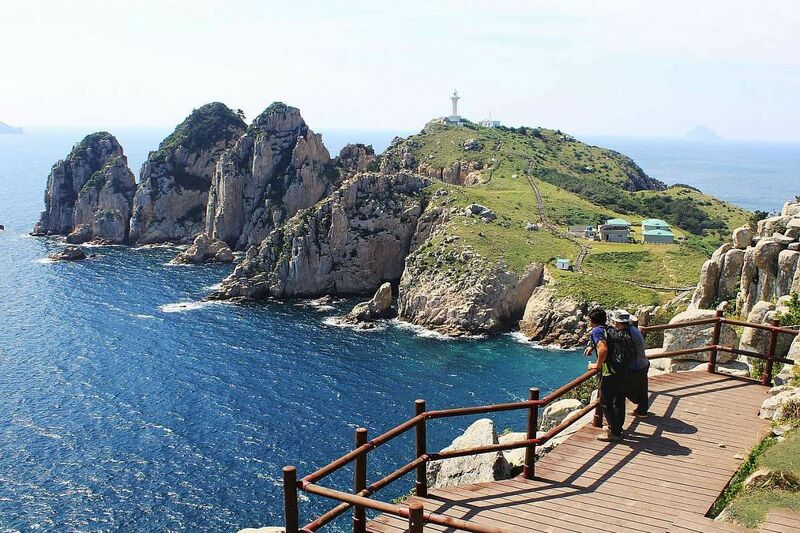 An insider guide to the coastal city of Tongyeong is full of island charm and secluded seascapes. 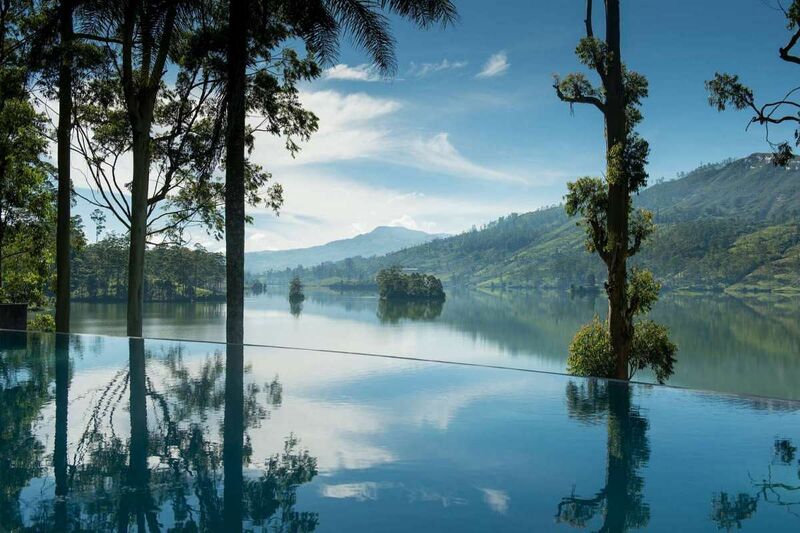 Savour the imagined lifestyle of colonial British tea-planters in the hill country, watch whales in the Indian Ocean, or linger at a hidden lake at three luxe resorts in Sri Lanka. 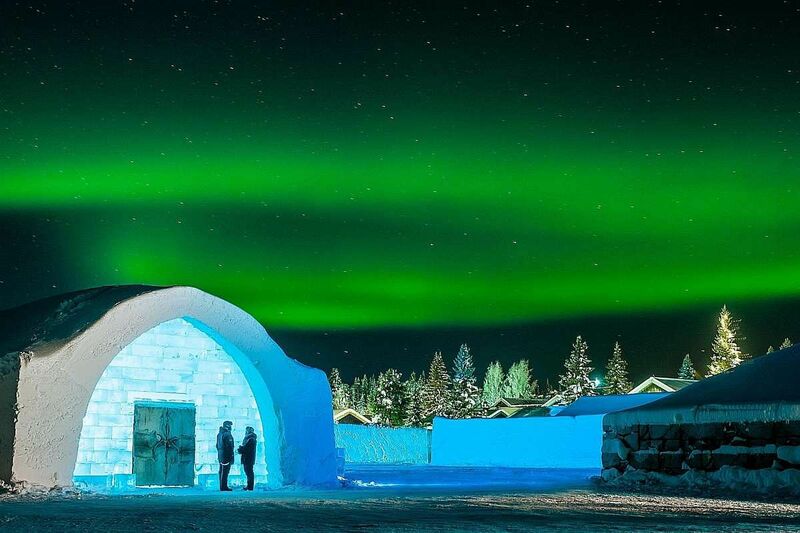 The Arctic Circle exudes cosiness, whether the traveller is snuggling in an ice hotel or supping with the indigenous Sami. And the northern lights dance in the sky, of course. 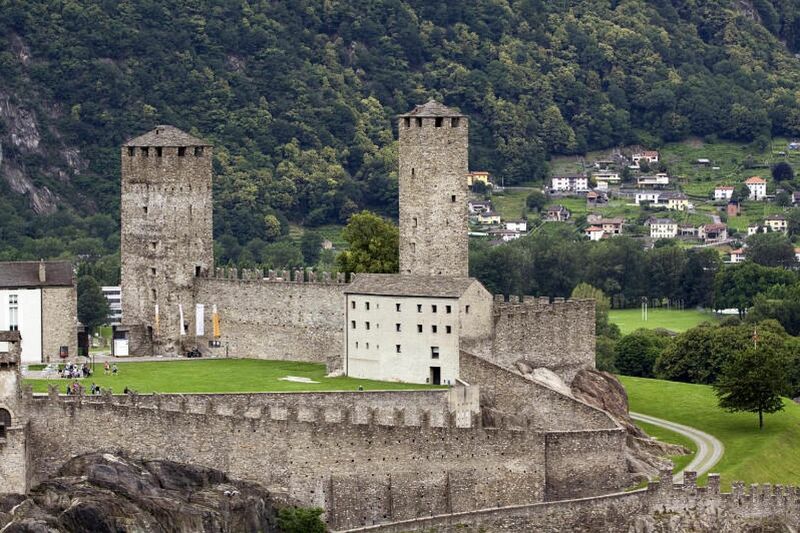 An insider guide to Ticino, an efficient Swiss region with a touch of Italian dolce vita. 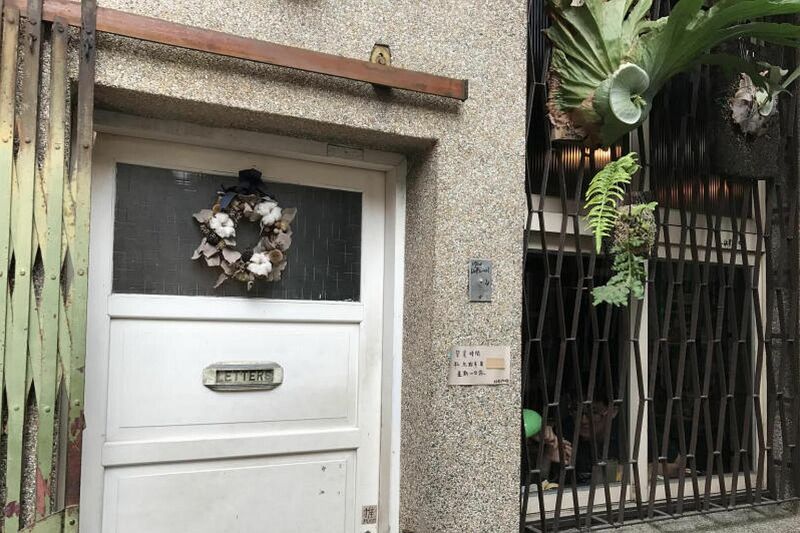 Home-style Taiwanese cooking, hidden hipster cafes and a seed cafe – spend a perfect weekend in leisurely Tainan. 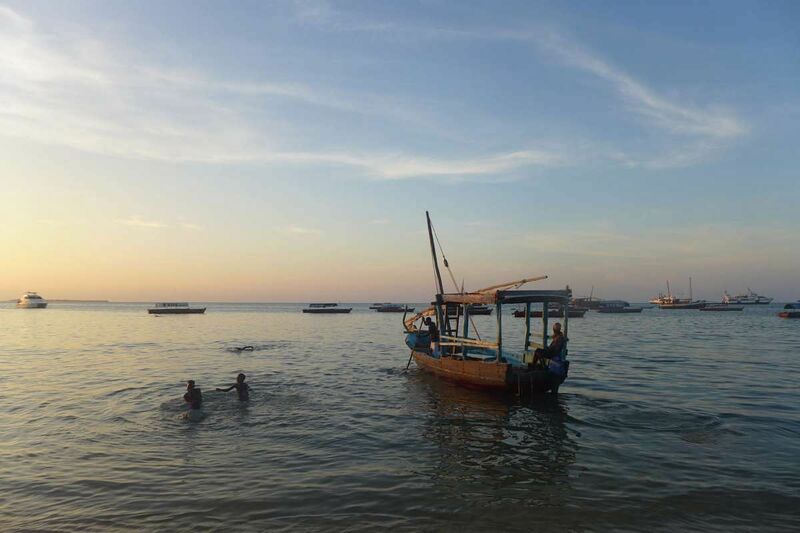 Zanzibar is the Other Africa, a fusion island dipped in scintillating blues. 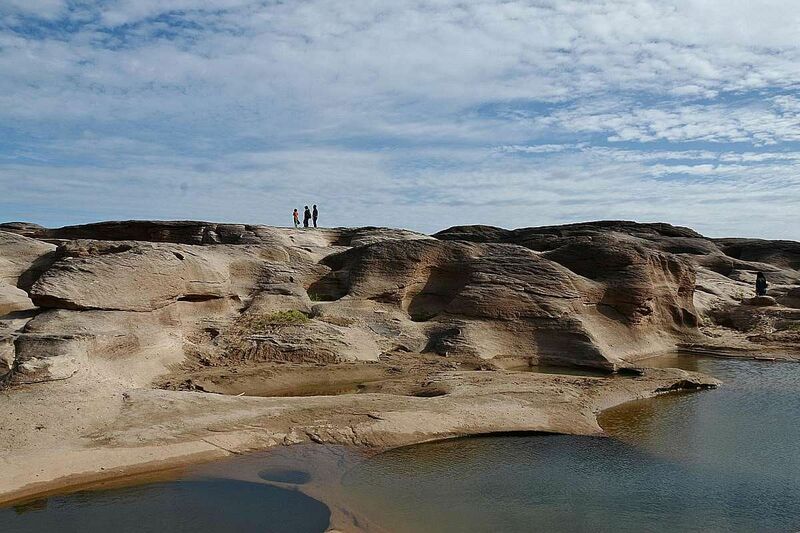 Relish a perfect weekend in Ubon Ratchathani with its artisanal cafes, Thai pop and mini Grand Canyon. Many worlds and eras coalesce in Turkey, a country of contrasts. 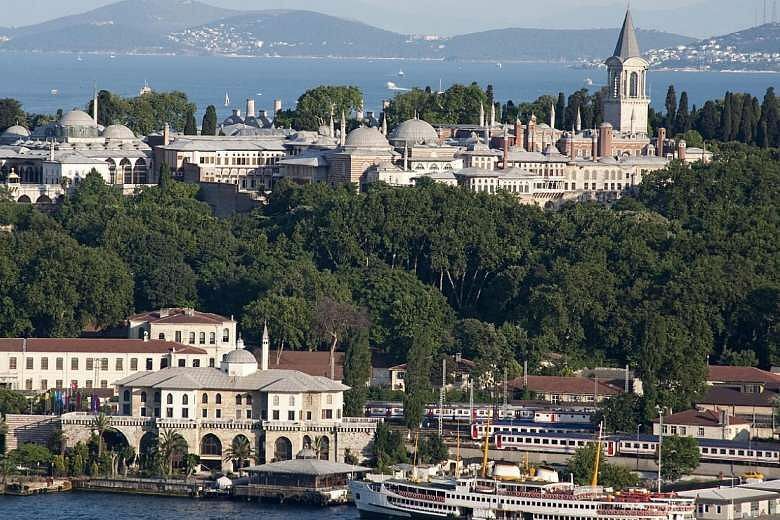 Greek ruins and magnificent mosques await discovery, and also poignant World War I monuments and the Bosphorus strait that separates Europe and Asia. 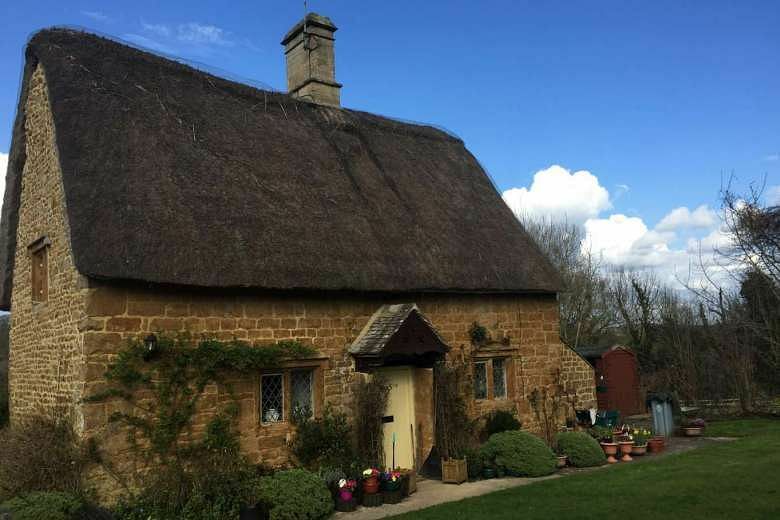 The Cotswolds countryside is an English fairy land. We can almost picture pixies hiding in the sweet gardens. 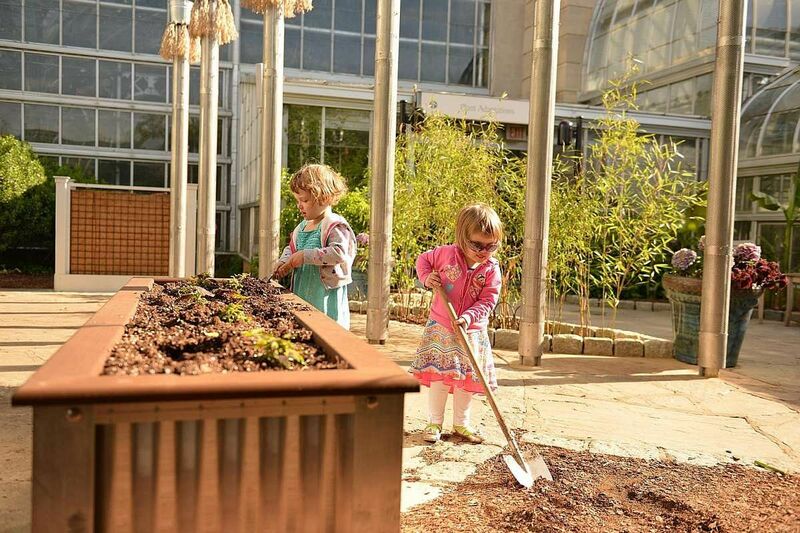 Washington may be a highly political city but it’s also a haven for kids. Let them turn into little astronauts in museums, run free among monuments, or be treated like tiny royals in hotels. 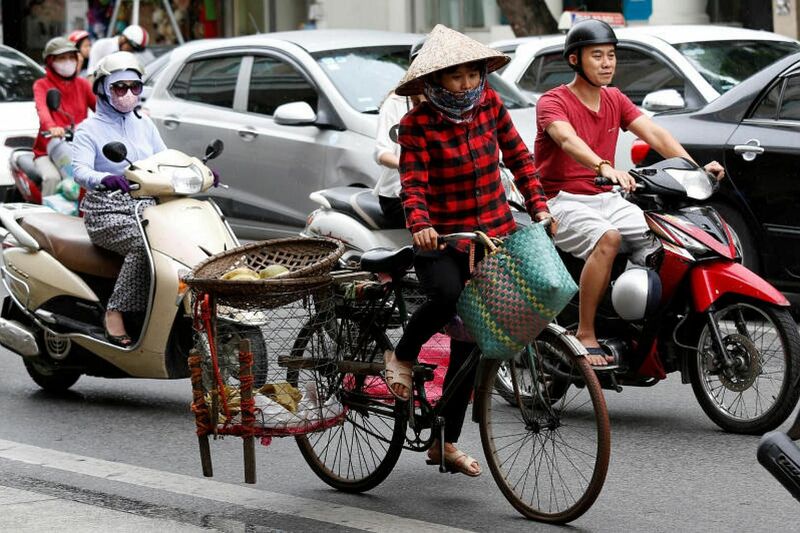 Savour coffee and street life in Hanoi, while seeking tranquil corners amid its riotous, bizarre and protean streets. Also eat lots of piquant cao lao noodles in old-world Hoi An. 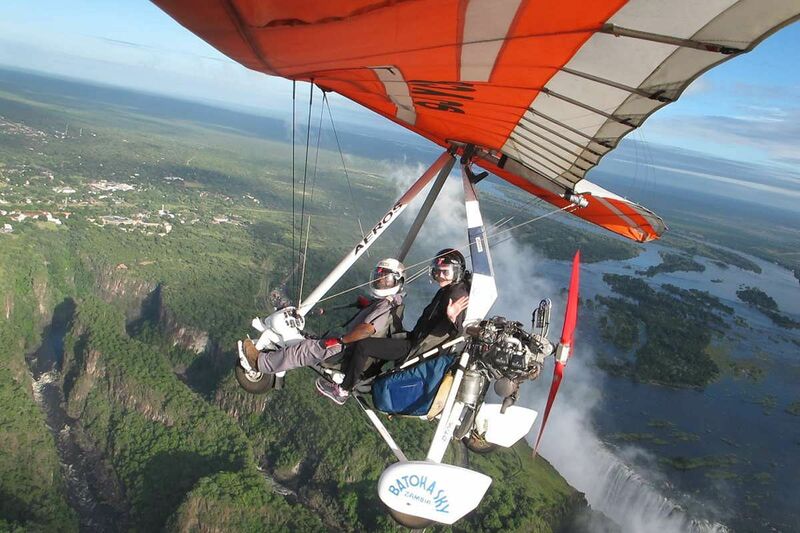 The wildest dreams come alive in Zambia, whether it’s riding a microlight through the mist of Victoria Falls or taking a cheetah for a walk.